Dear Nordies, Treasure & Bond = Epic Fail! It just breaks my heart that my glee over the opening of Nordstrom’s very first NYC store front left me despondent and downright dejected. Anyone who truly knows me knows about my love affair w/ Nordstrom. It started during my Chicago days when I lived only a block from the Mag Mile store on Michigan Ave. I spent so much time there that I’d be out & about around the city and salespeople would recognize me! They’d shout, “Hey, you’re the girl who’s always in the shoe department!” while I’d try to make myself invisible. Anywho, now you understand why I was jumping for joy when I heard that Nordstrom was finally bringing the retail chain to the Big Apple under this hipster-chic name “Treasure & Bond.” However, what I found when I went to the store on its opening day on Aug. 19th left my mouth open & not for the right reasons. This sparse attempt for being “downtown cool” ain’t working. 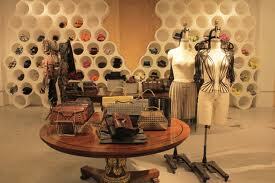 The store is full of overpriced unheard of designer bland frocks. I do have to give some props b/c Nordies is attempting a CSR initiative with the location by contributing profits to charity. However, since I highly doubt the store will be successful it’ll be a while, if ever, for charities to see some dollars. I get it Nordies, you’re trying something new, but do that ish in the suburbs in the middle of nowhere. You only get one chance at a first impression & this isn’t a good look for the NYC market. I guess I’ll just have to stick to ordering online until I get back to a Nordies-friendly town. If you’re in the NYC area & would like to form your own opinion then visit the store in SoHo @ 350 W. Broadway. Don’t tell them I sent you! 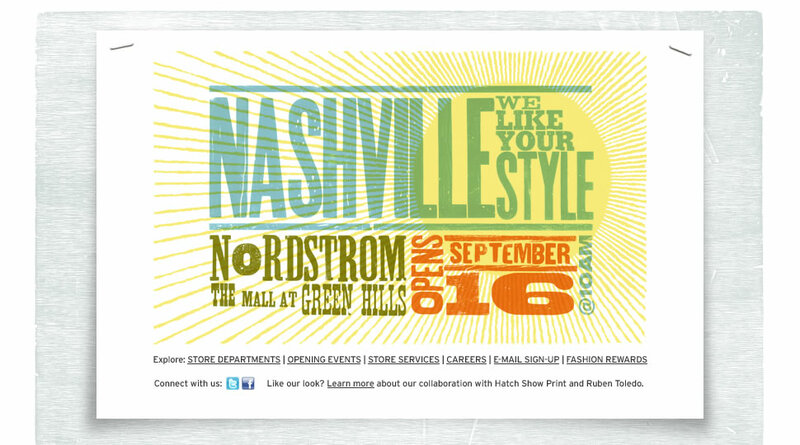 Meanwhile for my Nashvillians, Nordies is opening a REAL location there on Sept. 16th. Nordies is kicking things off with a big gala on Sept. 14th if you’re lucky enough to get an invite or can afford the ticket package which starts at $4,720! (Whew chile, that’s a Balenciaga bag!) There is a more economical ticket option for $100 per ticket in partnership with the Boys & Girls Club so I’ll give Nordies a break once again. For all of you bridezillas in the making, you can now steal recent bride Kim Kardashian’s Vera Wang wedding gowns for your walk down the aisle. 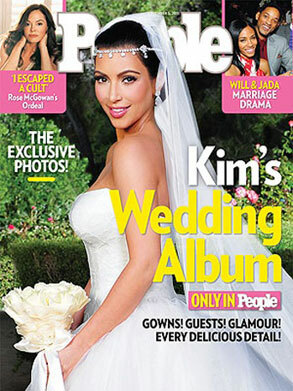 Vera Wang is partnering with David’s Bridal to release affordable versions of Kim K’s fabulous bridal gowns. The dresses hit stores in Feb. 2012 & they’re sure to sell out! Each gown will retail for a very small fraction of Kim’s originals at $1,600 a pop. Hey, since you can’t be a Kardashian why not dress like one? Quick! 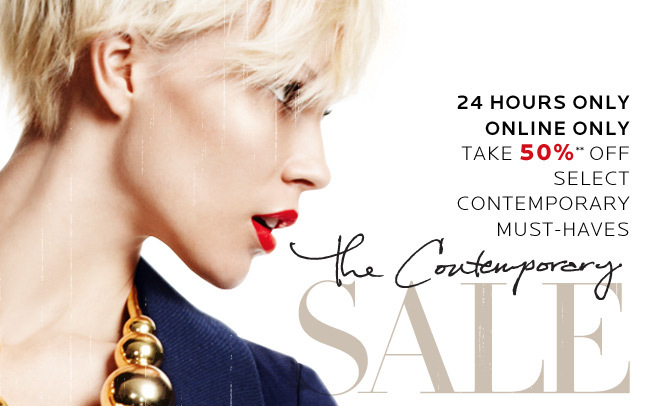 Stop whatever you’re doing at work & head over to Neiman’s for some online retail therapy. Also, use this code: NMAUG for free shipping.